Have you noticed many changes on the Wise Owl Factory blog in recent months? I’m sure if you have been finding free educational materials on this site the differences are apparent. What may not be apparent is that behind the scenes many technological updates and changes have been made, all for the better. The best hidden resource I now have is to have Mom Webs as my host. They are terrific at support and information and are by far the best host I have ever had. I do have several I cannot recommend. I am still surprised when they help me with something I think would be a huge issue, and they solve it simply. They are very fast and honest, which I appreciate. Although it may not have appeared so, the site has been like a duck appearing to sail smoothly above water while paddling like crazy under the water. I have had many times where I wanted to stop, quit, give up, and not deal with all the technology. I have actually felt like stopping for about two years. I have hired companies that did not deliver as promised, and lost quite a bit of money. To dig out from all these issues, I finally attended a Blogging Concentrated event in Minneapolis with my questions in mind. I think I almost cried about the problems to Dan Morris (president and an international speaker for BC Prime). Dan did some consulting for me and one company he recommended was Mom Webs. 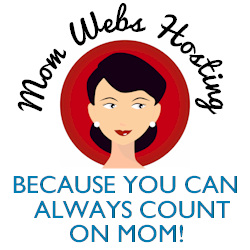 I immediately signed up and began the process of having a new web host. Dan’s other insightful suggestions have been implemented as well, and helped me continue blogging. Without Dan and Mom Webs this blog would be long gone. 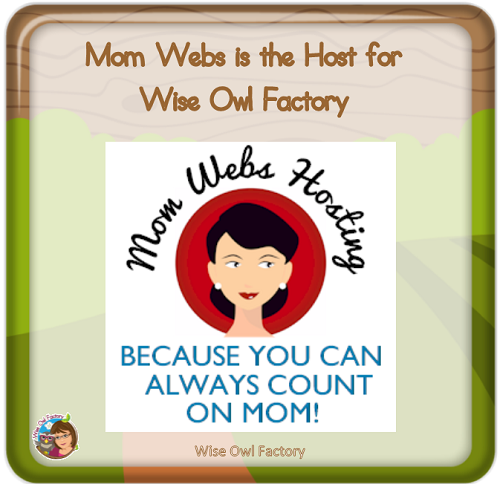 I am now an affiliate for Mom Webs and can highly recommend this company. If you have followed my blog for very long, you also know I have had limited advertising and have really hesitated to recommend companies. I learned about Lead Pages at the same Blogging Concentrated event in Minneapolis. Lead Pages is for marketing, but I used it for treading water while the other changes were being made. Most people have Lead Pages for advertising, but I wanted it for the 404 error page. I had so many errors on my blog people kept getting “page not found” messages. So in the meantime while all the trouble shooting was going on, I had a freebie on my error page hosted by Lead Pages. I am an affiliate for Lead Pages now, too, as they have many reliable and innovative online resources. Behind the scenes, I have been working long and hard to bring you educational content for years. With these recent changes, I hope to be able to spend more time making and creating resources and not worrying about and updating technical aspects of this blog continuously. *Note: When bloggers are affiliates, the products recommended cost the same amount for buyers. There is not an increased cost.